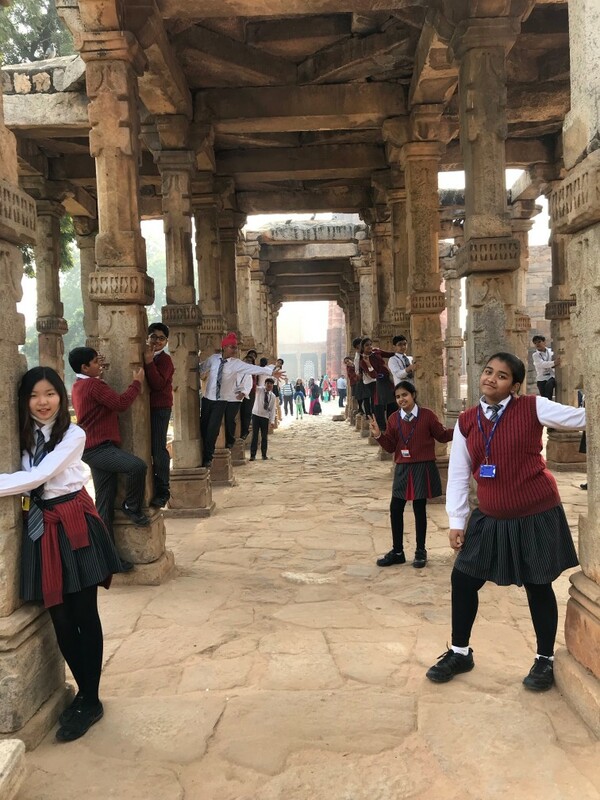 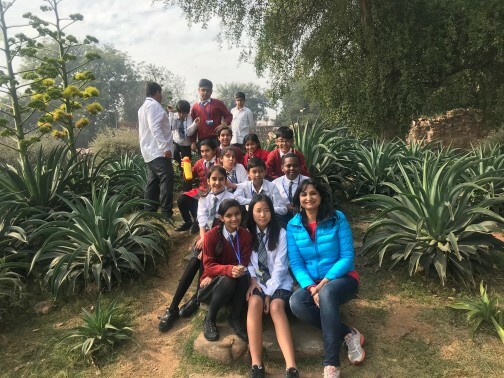 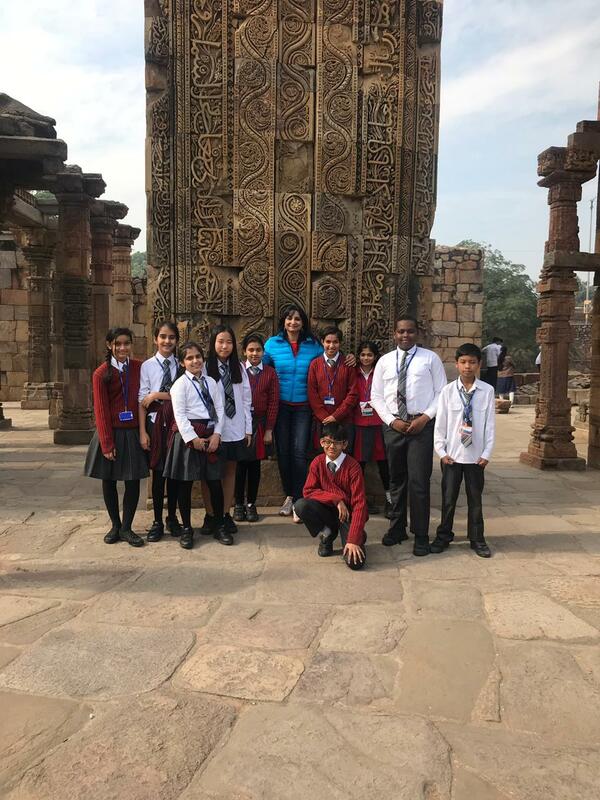 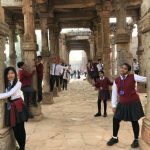 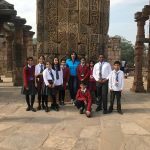 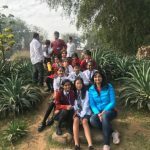 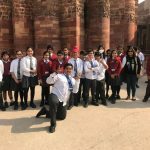 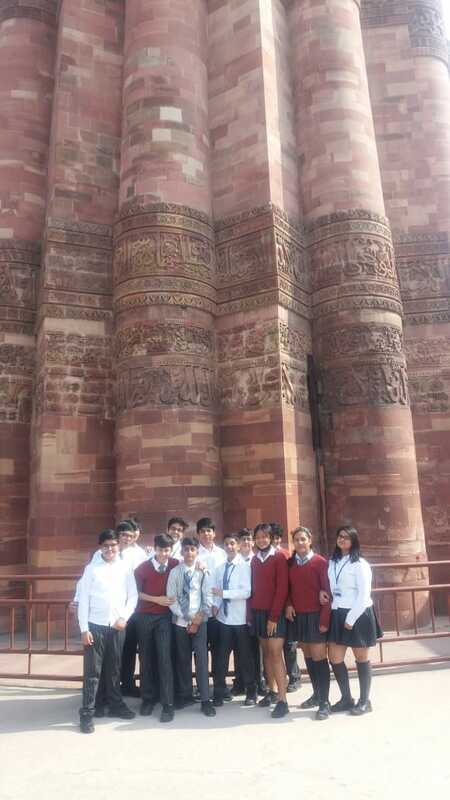 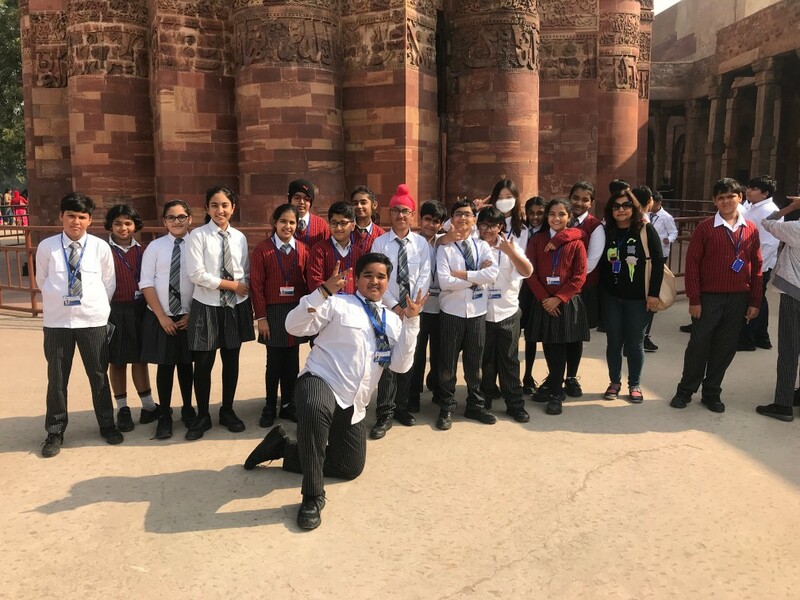 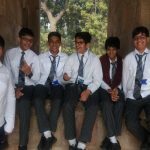 On December 17th, 2018, the students of GD Goenka World School went on an Educational excursion to visit the famous historical brick monument – the Qutub Minar. 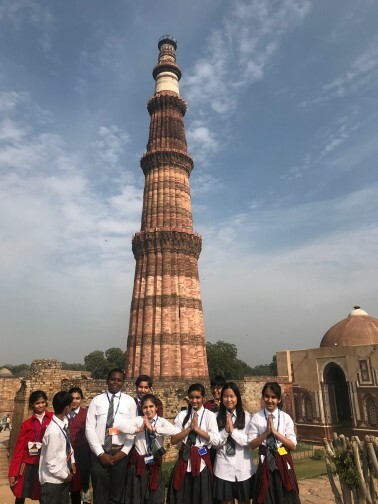 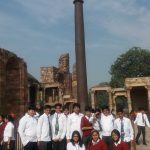 The young learners from grades VI & VII were awestruck on seeing this architectural marvel which is the highest brick minaret in the world and is also a UNESCO World Heritage Site. 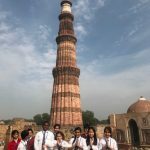 As the pupils rambled along the precincts, the silhouette of the tall minaret with an immense history took them into the glories of the days of yore. 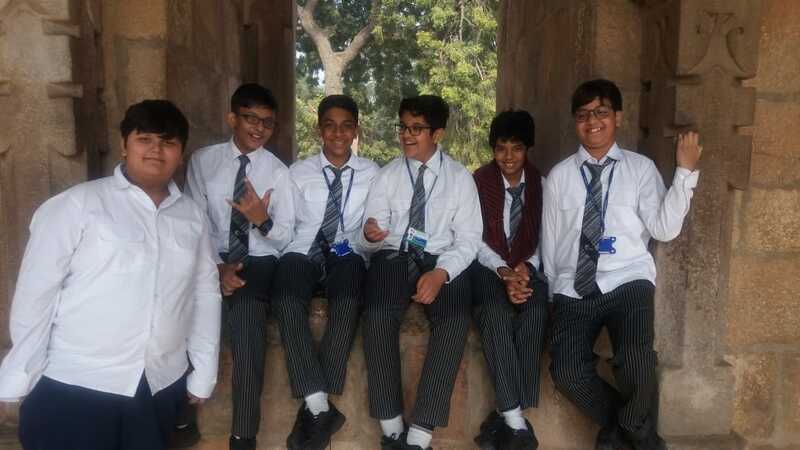 The young historians couldn’t obscure their inquisitiveness and asked many questions as they learned about the history and architecture of the spectacular monument. 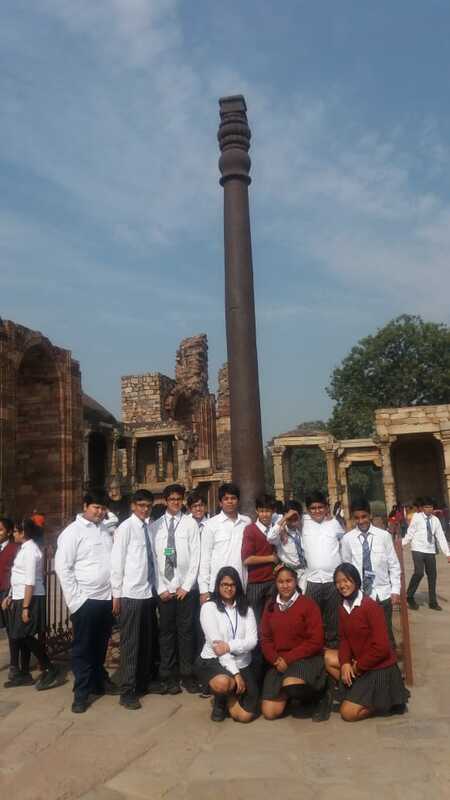 They were equally fascinated to see the ‘Iron Pillar’, located within the complex, and wondered about the fact that why hasn’t the ‘Iron Pillar’ rusted even after some 2000 years. 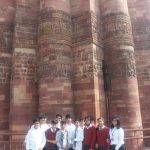 The students immensely enjoyed the trip and came back with oodles of information making this excursion productive and pleasant.